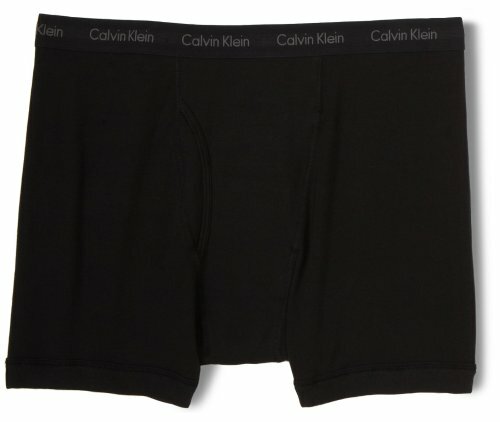 Soft, 100% cotton boxer brief with seamless sides. Fitted. Signature logo waistband.